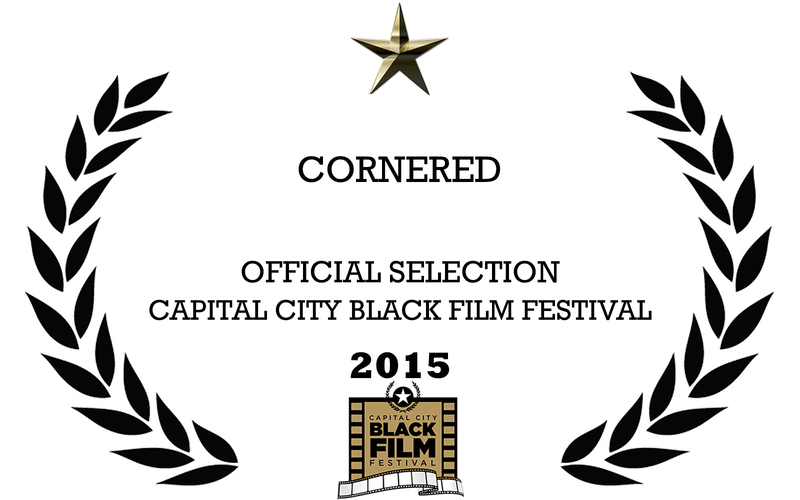 Cornered has been accepted into the Capital City Black Film Festival! Cornered has made it to its first festival! Right now all episodes are offline (temporarily) per festival rules, but if you want to see how the story ends, for now you’ll have to attend this awesome festival right here in Austin Texas, from August 13-15th! 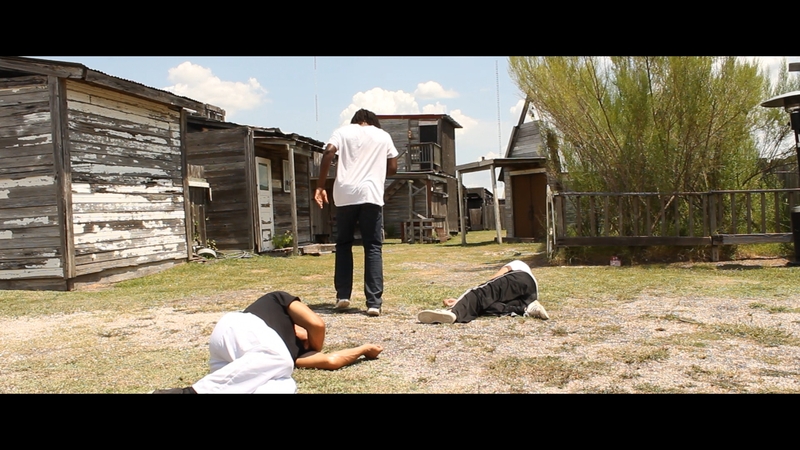 I’m really proud of the people who helped me bring my ideas to life, and I can’t thank them enough for their hard work in what was a grueling Texas summer! Cornered has been submitted to more festivals, and I’ll let you know where you can see it next, and also when the series will return online! You can find out more information on the festival website here. Everyone is welcome, and I hope to see some of you there! Previous Daniel Wu rocks it in AMC’s Into The Badlands! Next Z Team comes roaring back with the webseries Drained World!